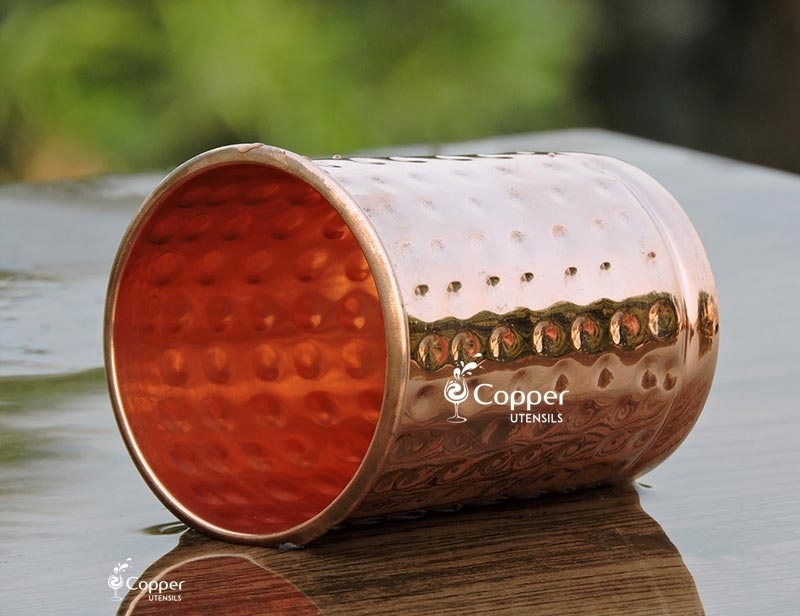 Hand hammered to give an antique look and feel. 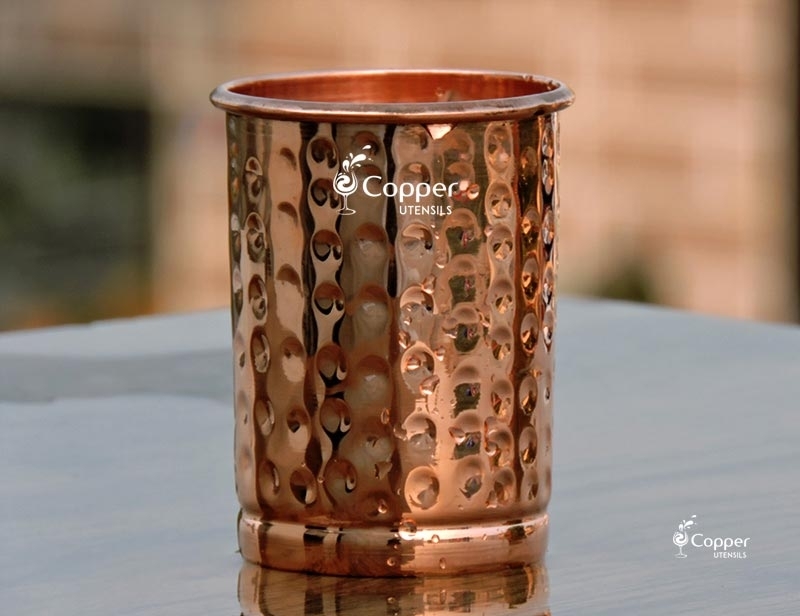 Perfect way to start drinking copper treated water for improved health. 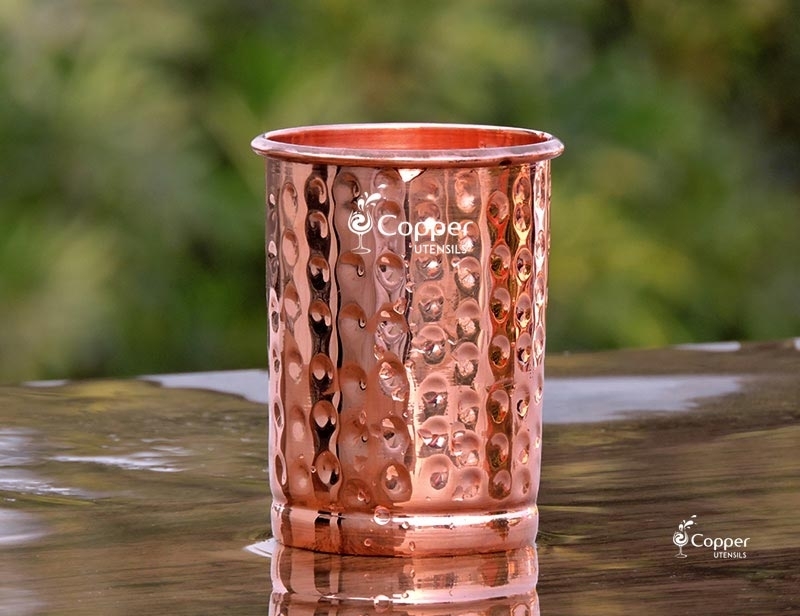 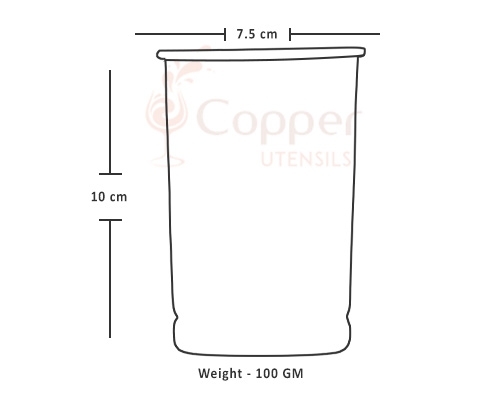 Our Indian copper hammered tumbler for benefits of Ayurveda is the perfect option for you if you want to start with this amazing habit of drinking copper treated water. 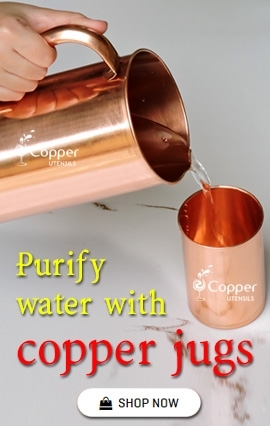 Not only this water is absolutely pure and safe for drinking but it has tons of amazing health benefits too. 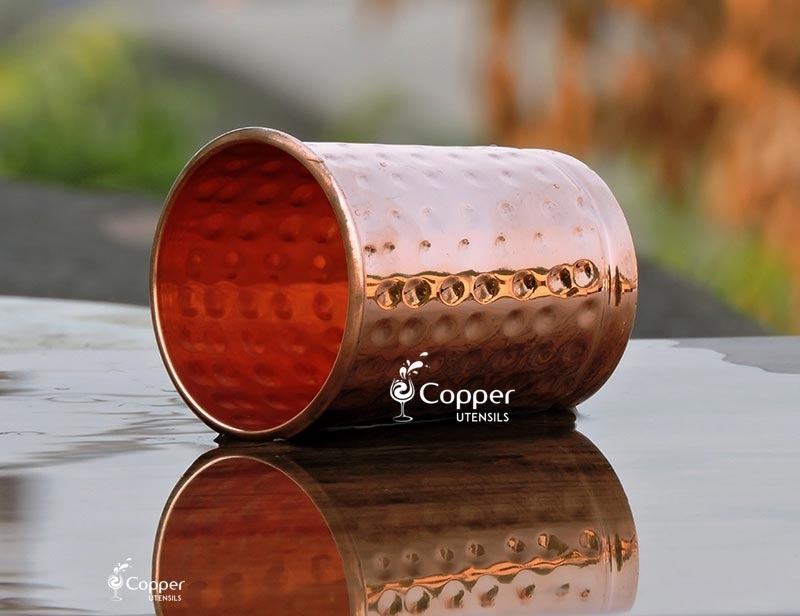 This hammered tumbler is perfect for serving and drinking water. 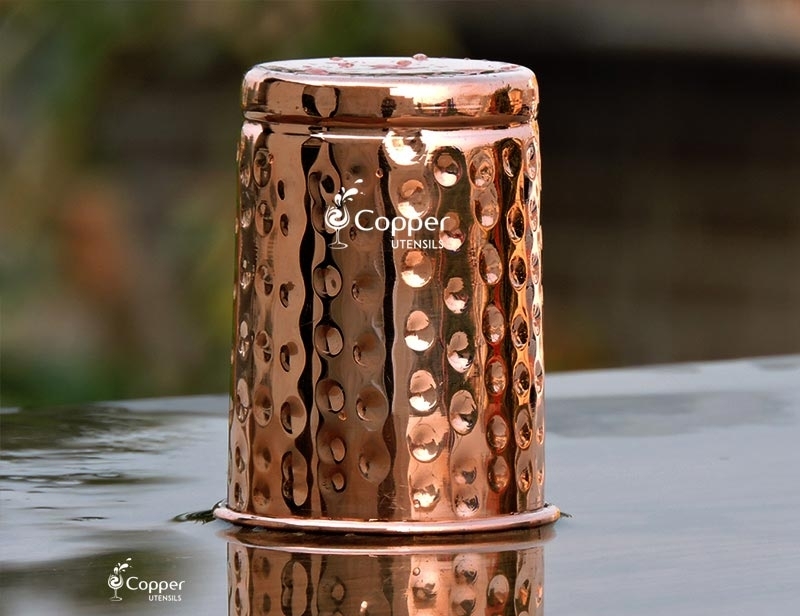 Useful product, Water serving to guest and they praise a lot.